Customized technology. For your school. The work of a teacher should be appreciated and facilitated. Because, taking the form of an agreeable exercise, education has an extra chance to change things for the better. Netland Computers invites you to explore some of the most exciting digital tools for the educational environment, currently available on the market. Our specialists provide advice, support and training so that teachers can use these solutions as efficiently as possible. In a world where youth training is a pervasive challenge, hardware and software solutions for education make it easier for teachers to work, increase the attractiveness of the taught subjects, involve students more, and students bring satisfaction to their parents. Interactive boards and screens accelerate the process of gathering information in the classroom, providing an exciting learning experience for the teacher and especially for the learner. 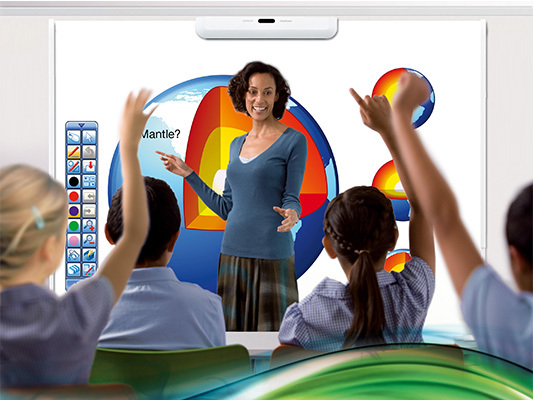 Netland Computers portfolio includes a wide range of multi-touch interactive boards, with prices starting from 2,500 lei including VAT. The exhibited equipment is accompanied by educational software solutions tailored to a wide range of applications. Thus, digital tools are supplemented with varied illustrations, interesting animations and presentation possibilities, interactive content and virtual labs. We offer Microsoft solutions at special educational prices (e.g. Windows operating system or Office suite - Word, Excel, PowerPoint) as well as technical support for their installation and configuration. 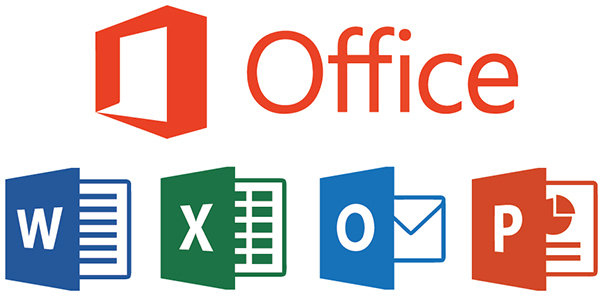 IMPORTANT: Now you can get Office 365 for the whole school for free! 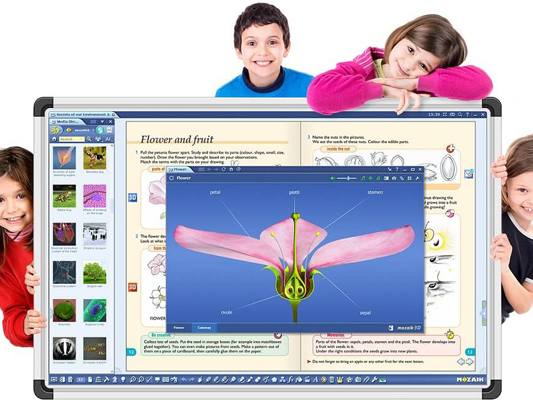 Netland offers a wide range of digital education tools. Please contact us for a solution tailored to your specific needs.